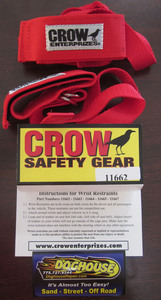 These attach around your wrist with Velcro Closures. 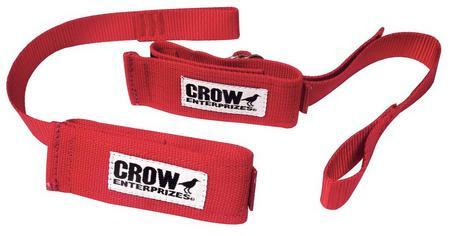 This is a pair of RED sand cars off road wrist restraints. 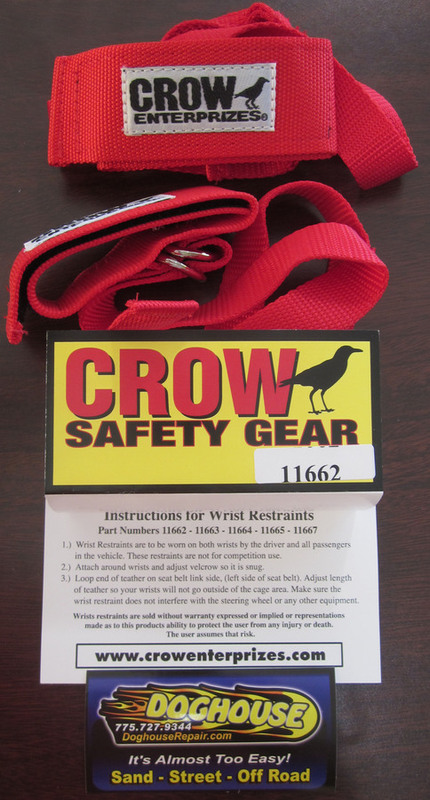 Not for competition use.